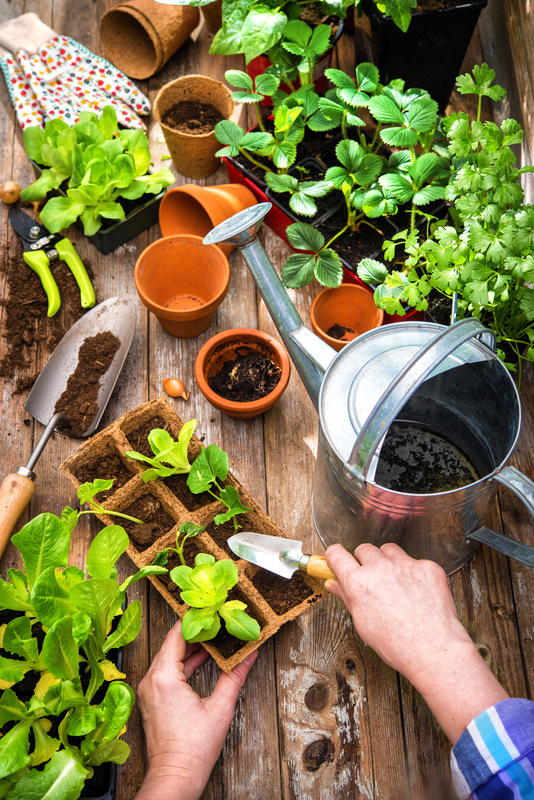 Many people feel intimidated by starting their own plants from seeds. While, growing plants from seed is actually a fairly easy thing to do. All you need are the seeds, containers, seed-starting soil, a light source and water. 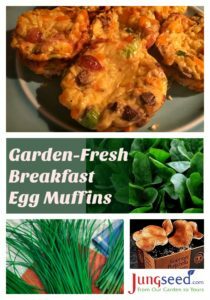 Starting seeds at home may require a bit more effort upfront but it is well worth the great possibilities! Watching something you’ve started from seed grow and develop into food for your body, or flowers to enjoy is satisfying and gives a sense of accomplishment. Here are 3 reasons to start your own seeds this season. 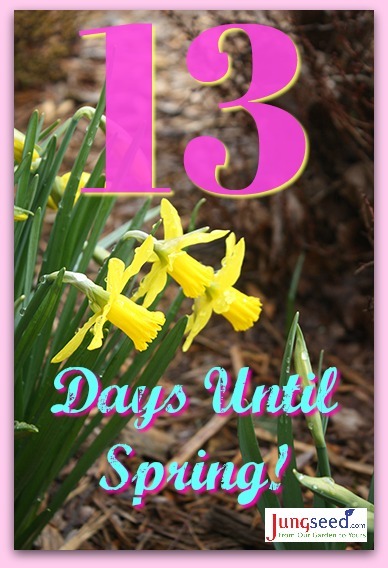 The spring equinox and the official start of spring are steadily approaching, arriving this year on March 20th. The last week of February brought sun and mild weather to us here in Wisconsin, and it also brought the return of the first sandhill cranes. 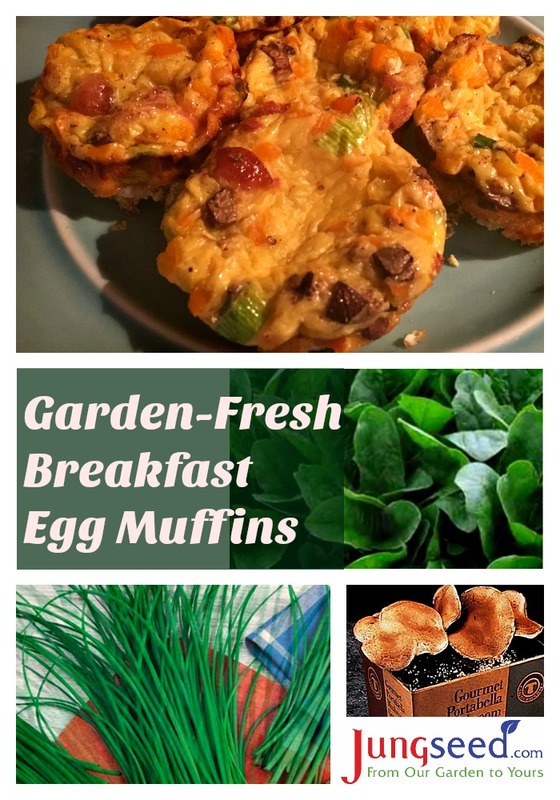 In addition to speaking at the Garden Expo in Madison this month, our staff horticulturist Allen R. Pyle also gave presentations on seed starting to two local Master Gardener groups. Both talks were well attended and well-received by the attendees. 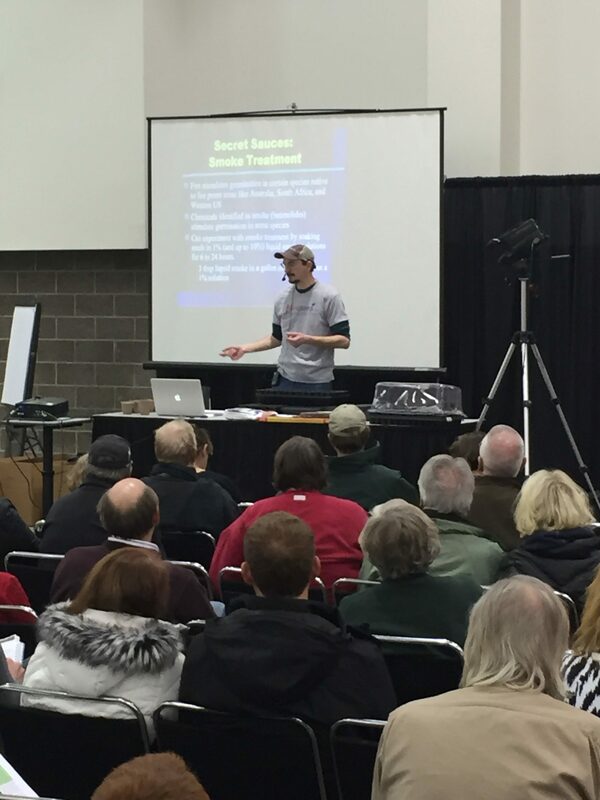 Thank you to everyone who came out to my presentation at the Wisconsin Public Television’s Garden Expo over the weekend. 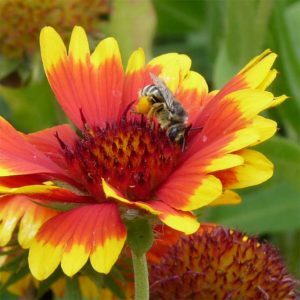 I hope that you enjoyed learning more about our pollinators and will create your own pollinator habitat in your garden this season. Please use the link below to access the handout from the presentation and feel free to reach out with any additional questions. Happy Gardening from all of us at Jung Seed Co.! Thank you to everyone who came out to my presentation at the Wisconsin Public Television’s Garden Expo over the weekend. 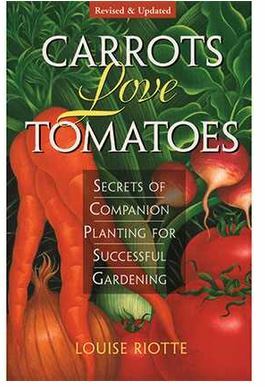 I hope that you enjoyed learning more about starting quality seedlings. Please use the link below to access the handout from the presentation and feel free to reach out with any additional questions. This time of year, everyone is getting excited about what they want to add to their garden. We like to look back on our 2017 garden trials for our favorites to add to the garden again this year. Here are 3 awesome vegetables that really stood out in our trials. We will grow these top performers again and again for surefire delicious home grown vegetables! We are happy to add several newly-announced AAS winning vegetable varieties to our 2018 offering. These winners were announced after our catalog had been sent for printing, but they can be ordered online or by phone. A list of all the AAS winners we offer is available on our web site. 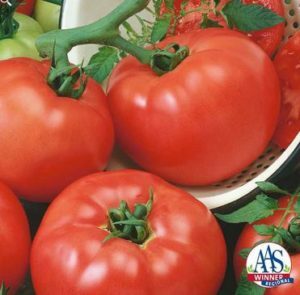 Tomato Chef’s Choice Red Hybrid – (80 to 85 day) – Regional (Southeast, West/Northwest) Winner. The new red-fruited addition to the Chef’s Choice series continues to impress the AAS judges. 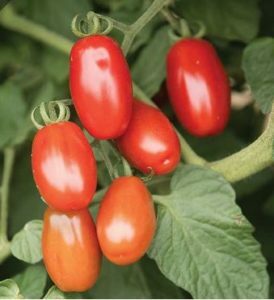 Indeterminate plants produce an abundance of 8-ounce, bright red, beefsteak-type tomatoes. 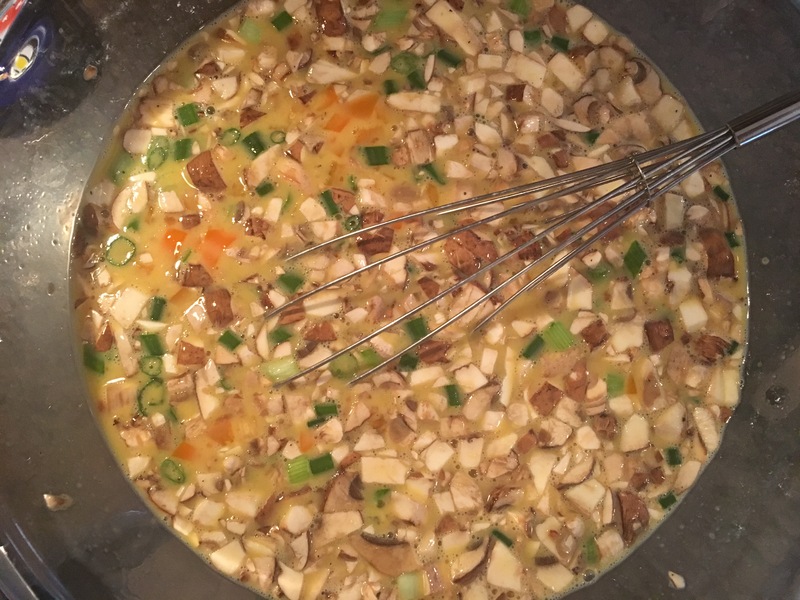 The fruits are smooth and blemish-free with a firm, meaty texture, and a flavor that strikes just the right balance of acid to sugar. 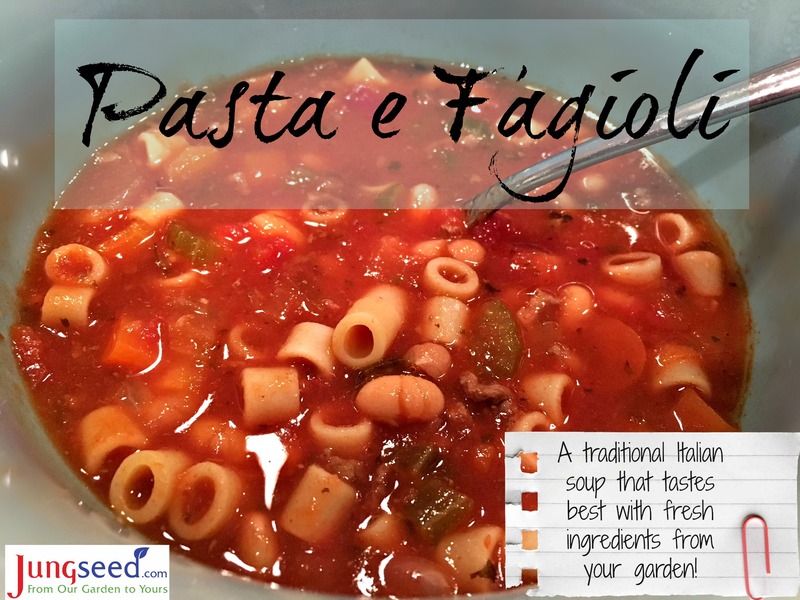 Great for both fresh eating and processing. Fusarium and Verticillium resistant. Shrubs and bushes not only provide shelter and food for animals and birds but they make beautiful design elements in landscapes. Use them to add height, privacy, specimen plantings, back drops, color, definition or seasonal interest to your landscape. 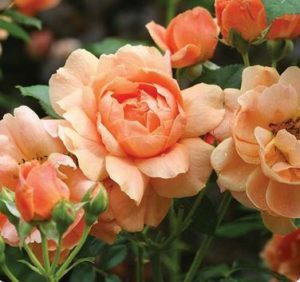 Here is a quick review of 5 of our favorite new shrubs and bushes added to the catalog this year to help you with your garden plans for Spring! January has brought frigid temperatures and the first significant snow of the season to Wisconsin. Our continued work preparing for our busy spring season helps to keep our employees warm and motivated through winter’s cold weather. Books can make excellent winter companions, providing comfort through winter’s cold and snow and fueling possibilities of spring. We offer a number of excellent books on a range of garden-related subjects, from cooking, to crafting, and improving your garden.